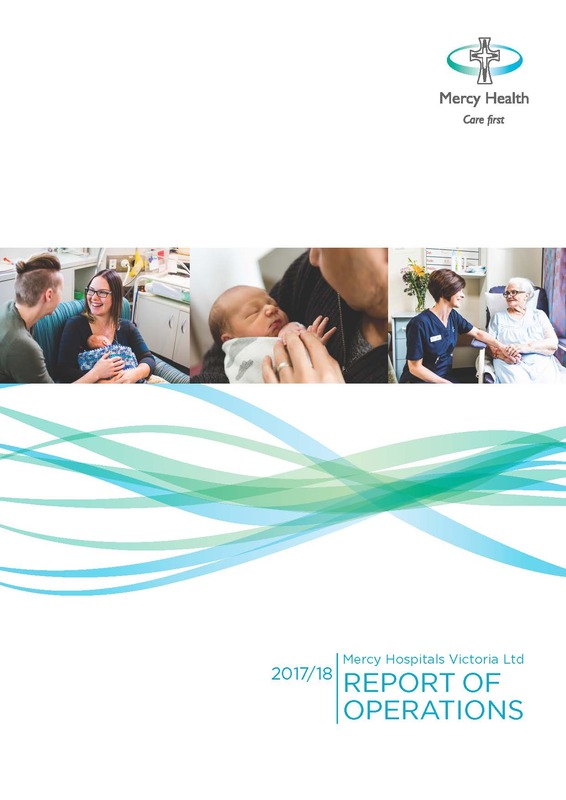 Our Report of Operations gives our community an overview of our health services' performance during the past financial year, and an insight into the many programs and initiatives that support us to 'care first'. 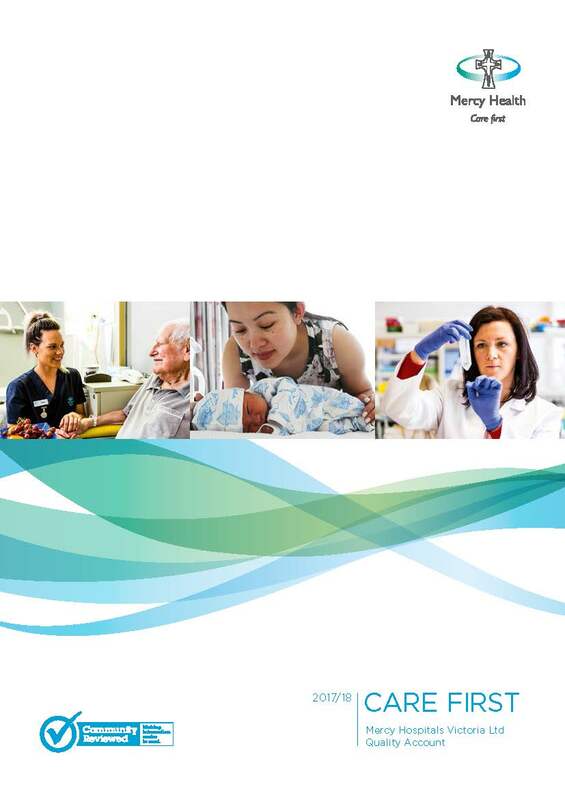 Our care first reports offer the communities we serve, and our partners, a snapshot of the work we have done this year to improve our safe, high-quality and inclusive care. 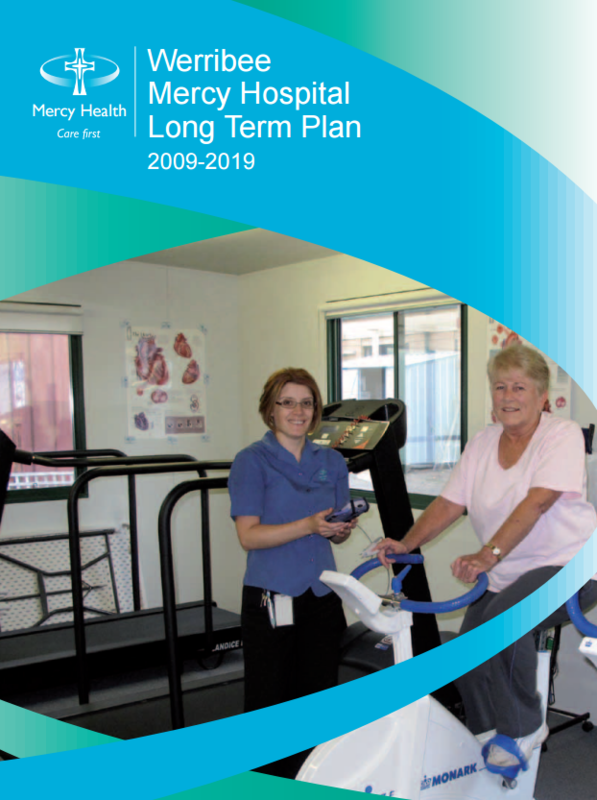 The Mercy Hospitals Victoria Ltd care first report also serves as our Quality Account, an annual reporting requirement for Safer Care Victoria. 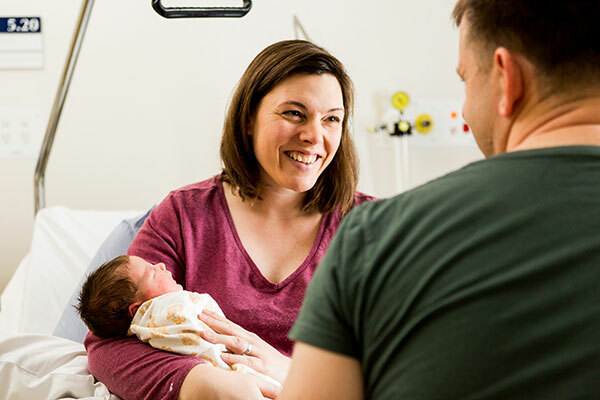 Werribee Mercy Hospital is committed to expanding and improving its services to respond to the rapid population growth and changes in local demographics. 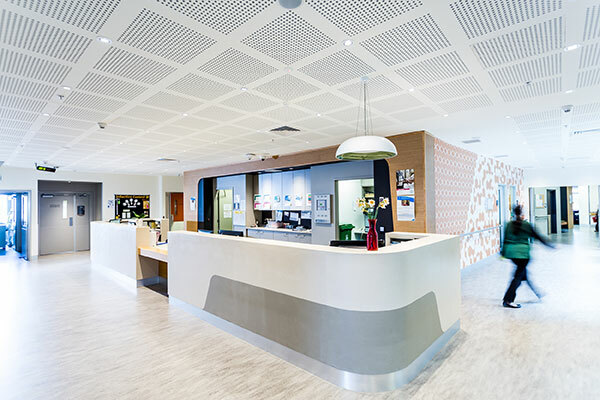 Werribee Mercy Hospital will redefine its models of care so they reflect these changing needs and remain contemporary. 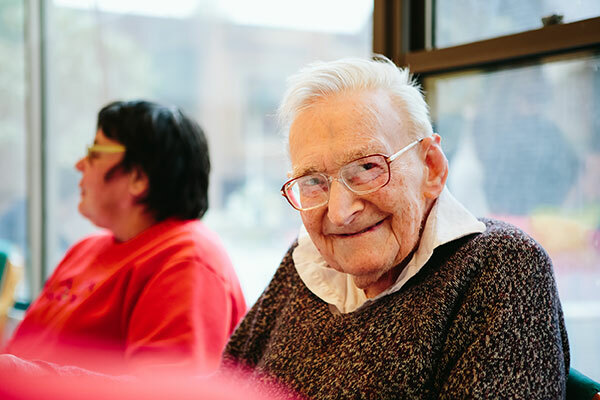 Our vision is to build an enduring capacity and passion to serve those with special needs. 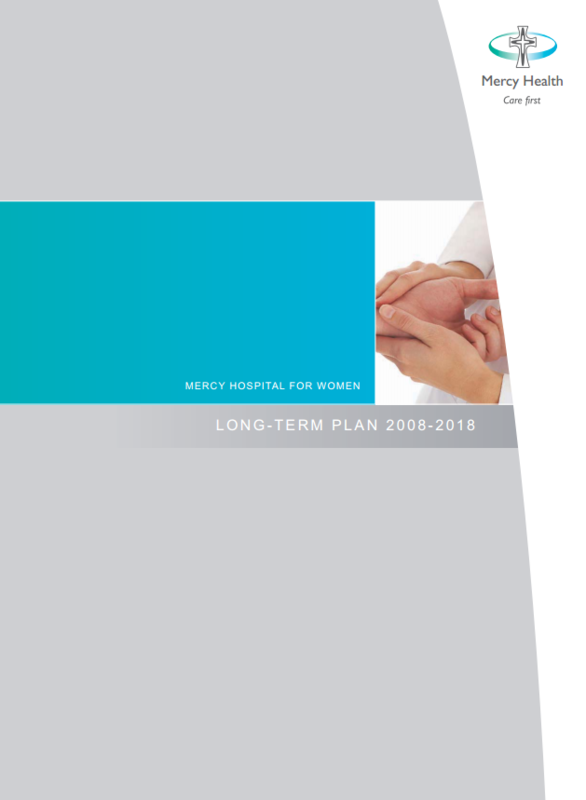 To achieve this, Mercy Hospital for Women is committed to being Victoria’s leading provider of tertiary health and education in maternity, gynaecology and neonatal services. 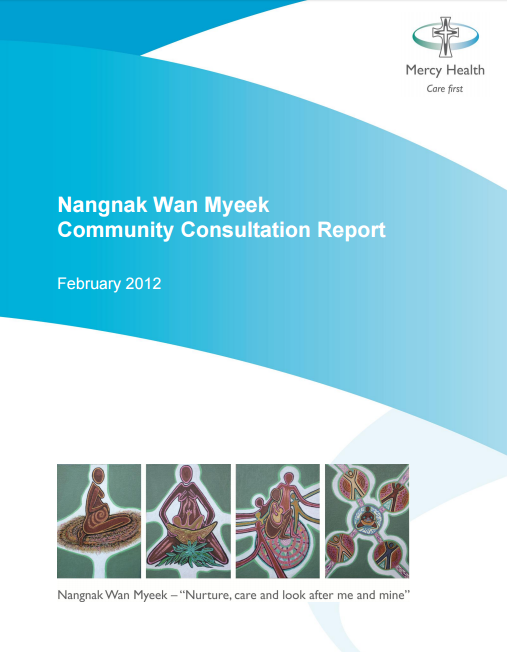 This report presents the key findings of the New Directions “Nangnak Wan Myeek” community consultation project conducted in 2009-10 and advises on the project outcomes to date. 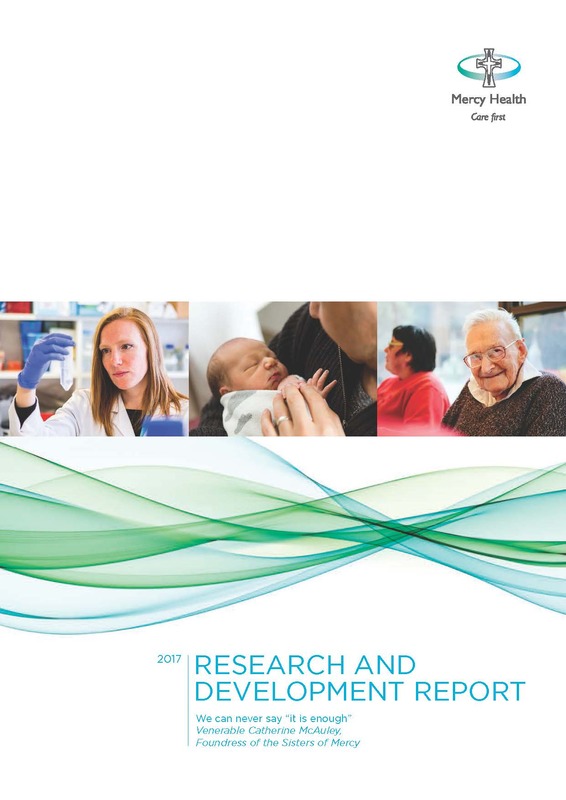 Last reviewed November 3, 2017.